Proudly providing expert auto and light truck repair, and maintenance services to customers of the Havre area. 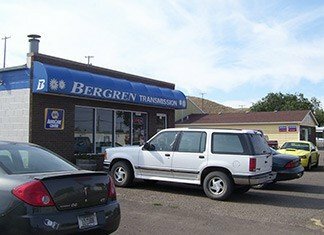 At Bergren Transmission & Auto Care, we are the trusted choice for auto repair and services in Havre, MT and surrounding areas. 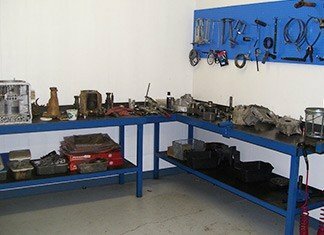 Although we specialize in transmissions, we are also a full service automotive center that can handle all repairs, including oil changes, brake repair, engine services, vehicle inspections, computer diagnostics, and much more. Our ASE certified technicians are highly trained and experienced and stay up to date with new vehicles and technology to ensure that we provide the best service possible to our community. 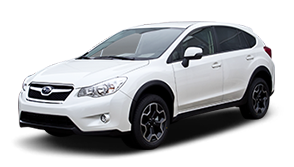 We are the experts in both Asian and Domestic vehicles and work on most makes and models. 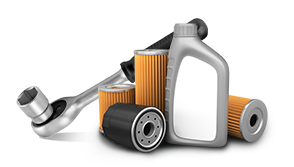 Our Havre auto repair shop offers a 2 year/24,000 mile warranty on services and repairs. 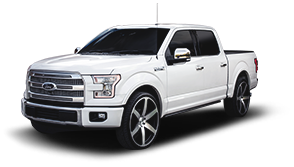 We also offer complimentary pickup and delivery of vehicles, a free shuttle service for your convenience, and financing available. At Bergren Transmission & Auto Care, we are the problem solvers when it comes to automotive repairs. If there is something wrong with your vehicle, our experts can determine the cause no matter how complex the problem may be. We have the expertise and experience to properly diagnose your vehicle and get you back on the road in a timely manner. 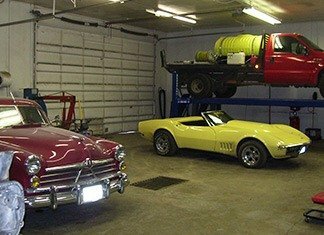 If you’re looking for high quality automotive services and a friendly staff that cares about you and your vehicle, bring your vehicle into Bergren Transmission & Auto Care in Havre, MT. 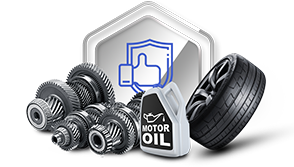 Whether your vehicle needs a major repair or is due for a factory recommended service, we are here to help. If you have a question about your vehicle, don’t hesitate to give us a call for assistance. We look forward to meeting you in the future!